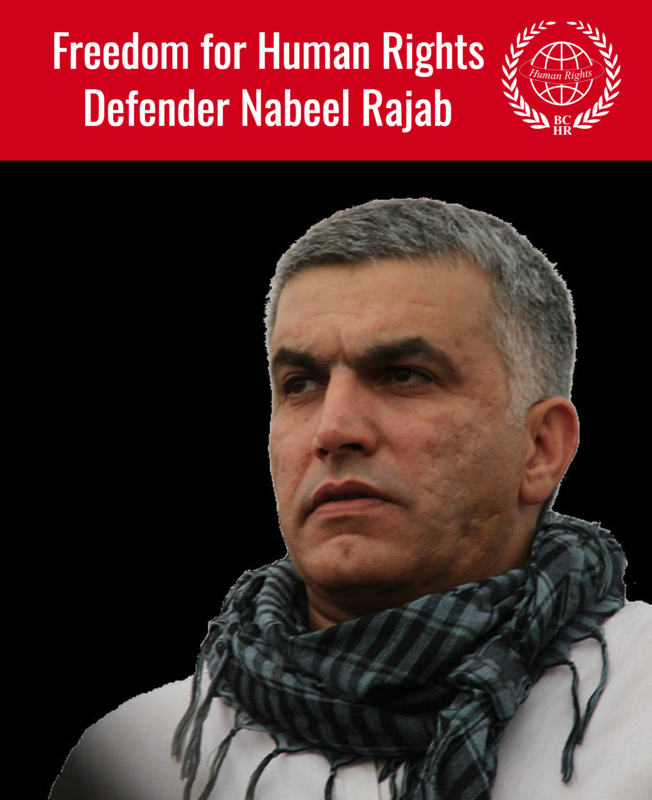 The Bahrain Center for Human Rights expresses grave concern in regards to the escalated security measures, increased house raids and arbitrary arrests of citizens living in villages located near the Bahrain International Circuit, which is due to host the Formula 1 race on 21st April 2013. The BCHR received numerous reports and documented cases of house raids by masked men in civilian clothing around midnight and at dawn, which have resulted in arbitrary arrests in villages close to the Bahrain International Circuit like Darkulaib and Shahrakan and in Hamad Town roundabout 17. During the first week of April 2013, 10 youth including minors aging (16 to 25 years) were arrested during house raids, among them, Mohammad Abu-Zuhaira. 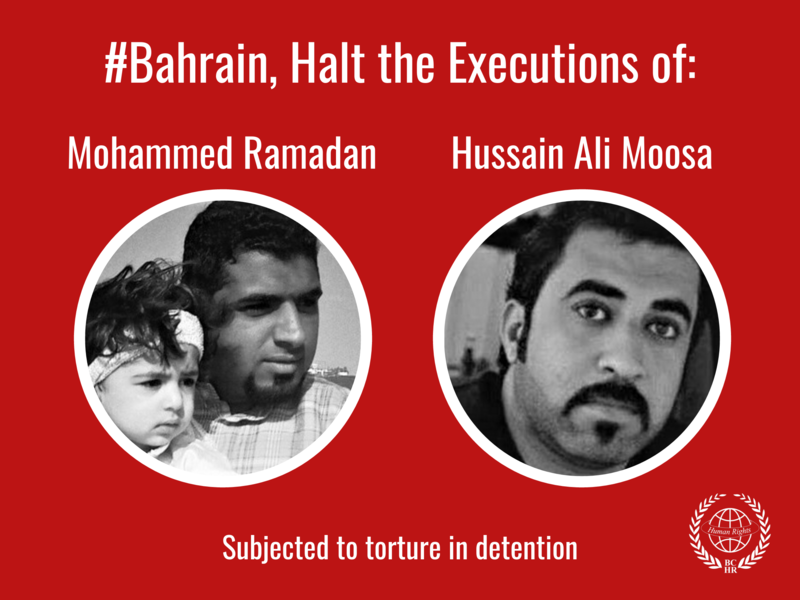 The Bahrain Center for Human Rights believes that the escalated house raids and arbitrary arrests of youth in villages near the Bahrain International Circuit is aimed to spread fear and force silence among citizens to minimize protests and any media coverage of the continuous violations by the Bahrain authorities during the F1 Race. The Bahrain International Circuit - host of Formula1 in Bahrain- is yet to be held accountable for violations conducted in 2011; namely sacking quarter of its staff post the pro-democracy protests and reportedly torturing staff in it’s premises. (2) To add to that, Bahraini car racing champion Mohammed Al-Khunaizie was arrested. (1)Al-Wasat Newspaper [Arabic]: “Mothers of 10 arbitrary arrested detainees appeal to see their kids.